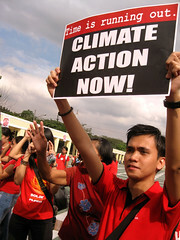 This familiar line that has been sort of a cliché among Filipino activists was what kept my mind preoccupied as I stood amidst a sea of people flocking towards the cinema. 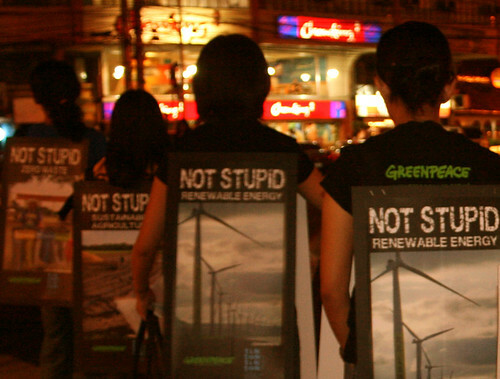 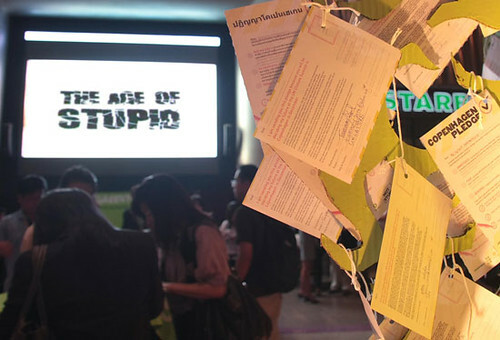 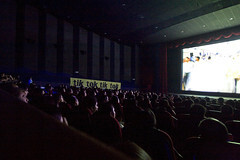 Last October 13 more than 400 people came to watch our ‘green carpet’ screening of The Age of Stupid at the Cinema 3 of Glorietta 4 in Makati. 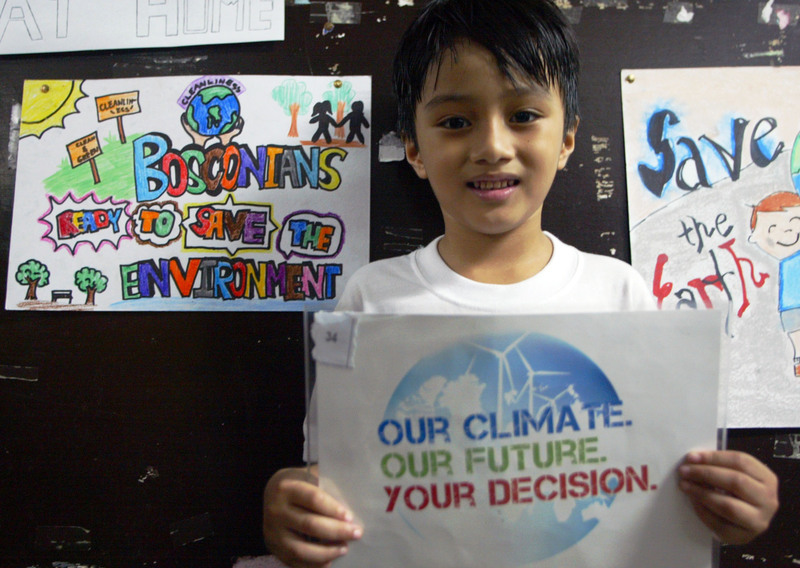 Among those who watch the screening were Greenpeace supporters, our campaign partners from various groups, as well as our volunteers, partners in the Global Campaign for Climate Action Pilipinas.